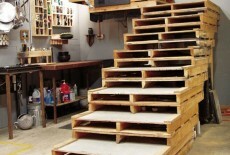 Pallets are one of the most used objects in the world. 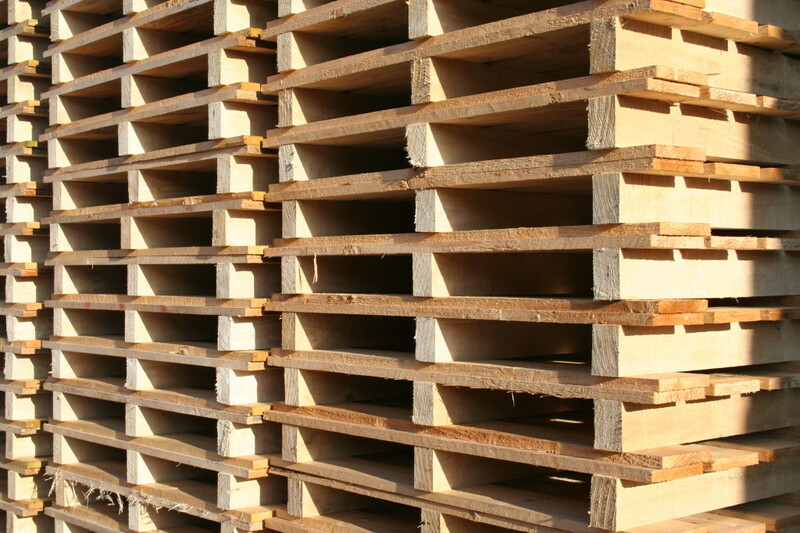 More than 90% of the world’s pallets are made out of wood, which is treated with heat or chemicals to avoid contamination and pest infestation. 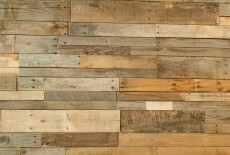 Wooden pallets do about 20 trips in their lifetime, and are then repaired or disposed of. 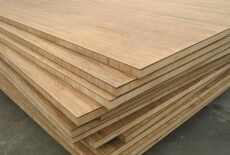 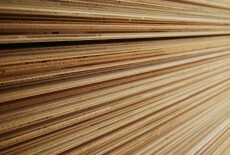 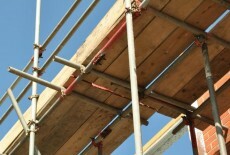 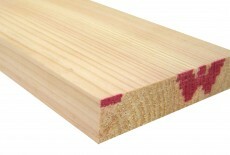 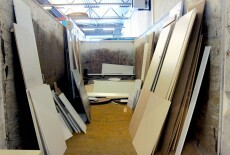 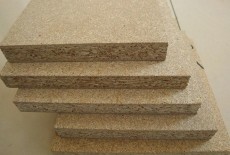 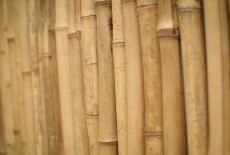 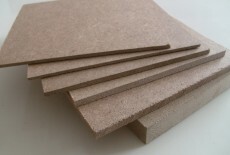 Reclaimed materials require no energy to be produced, they have already been produced and used once. 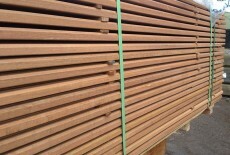 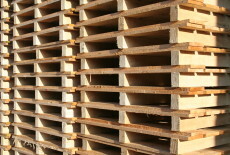 Pallets should have a stamp specifying where it has been produced and how they have been treated. 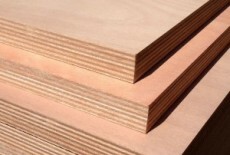 Pallets marked with HT (heat treatment) are safe to reuse for products, while pallets marked MB (methyl bromide) should NOT be used for crafts, products or even as firewood (1). 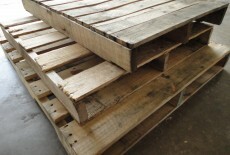 Do not use pallets that are oily or have had something spilled on, it might be a toxic substance. 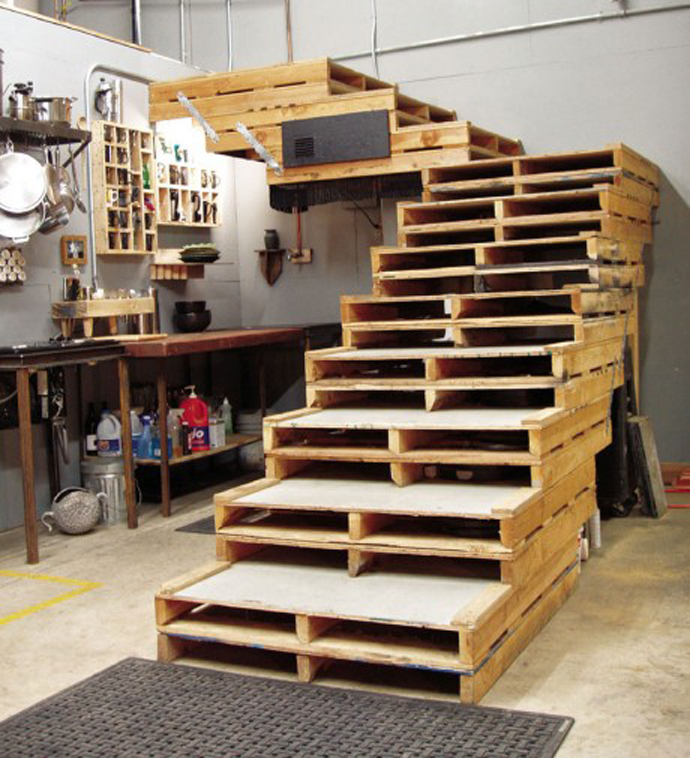 Make sure you source used pallets locally, a lot of transportation requirementsu00a0defeat the point of using reclaimed materials. 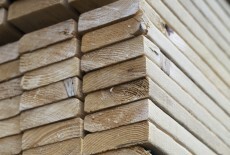 Pallets may contain hazardous chemicals, not very suited for contact with food and children. 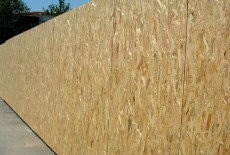 Those marked MB are less safe to reuse. 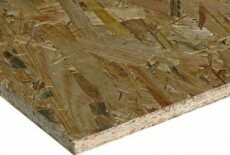 How to tell if a pallet is safe to reuse?